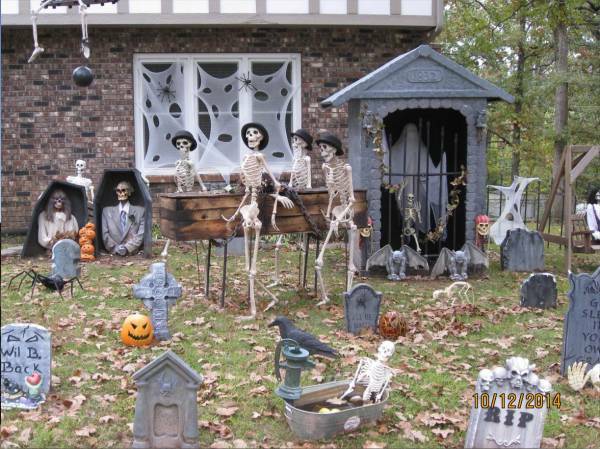 Many of our customers are outside of the meat packaging industry. 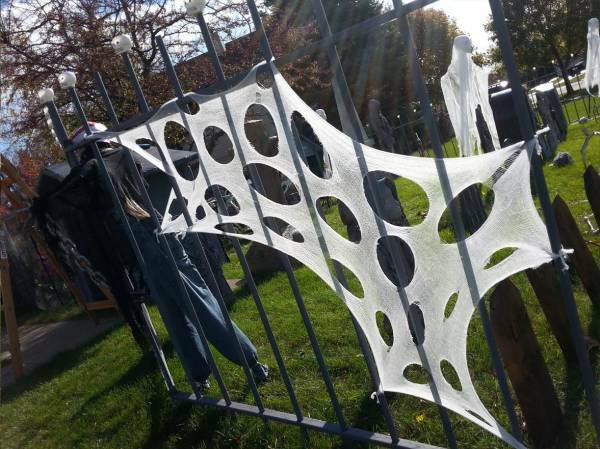 In fact, they don't purchase our beef netting for business purposes at all! 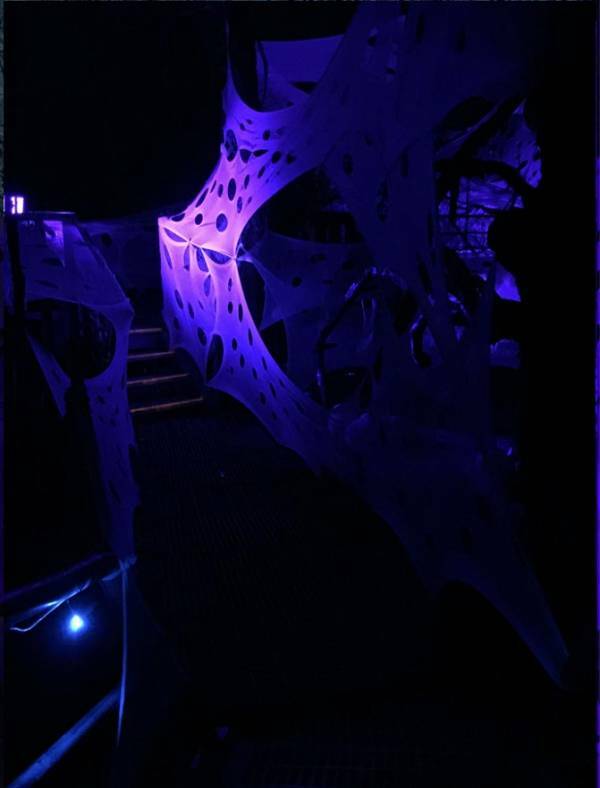 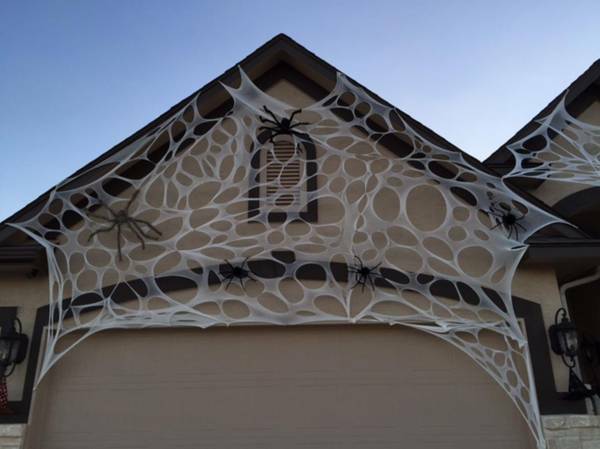 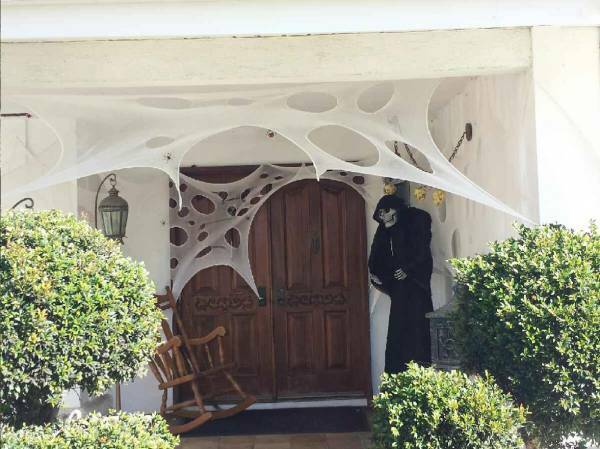 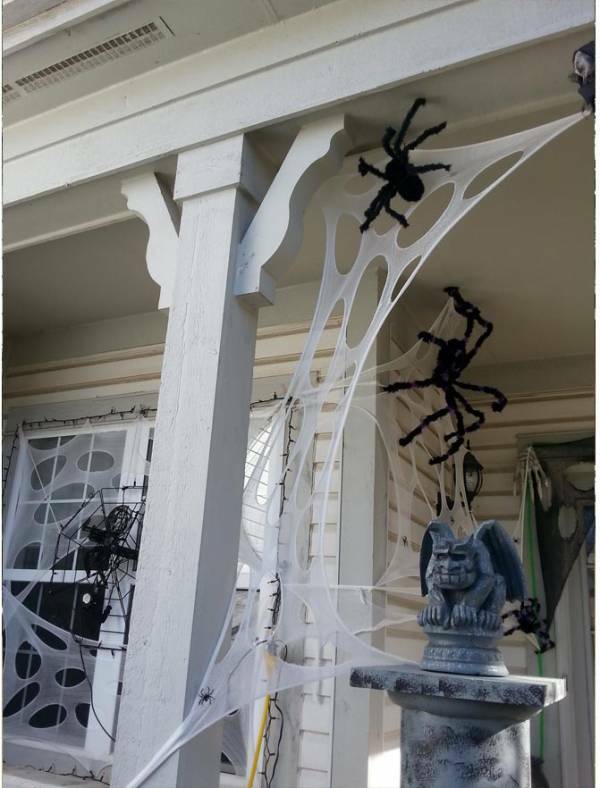 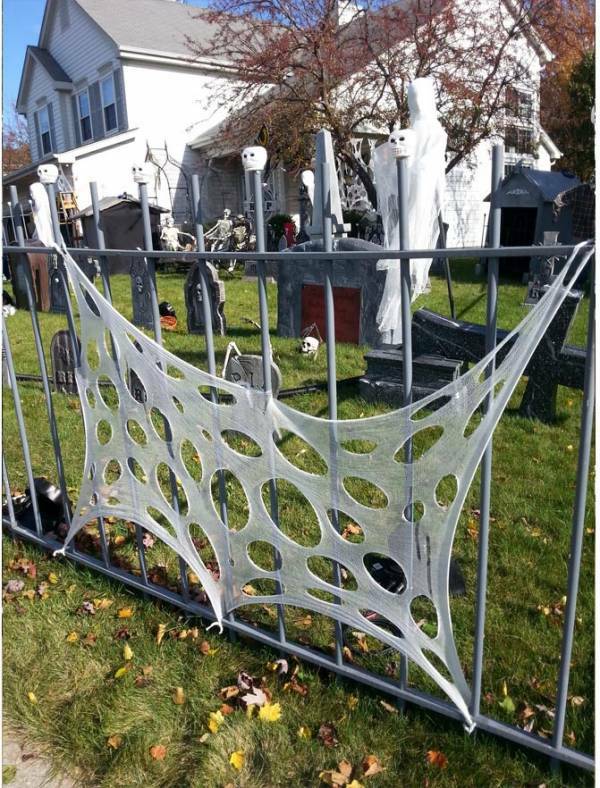 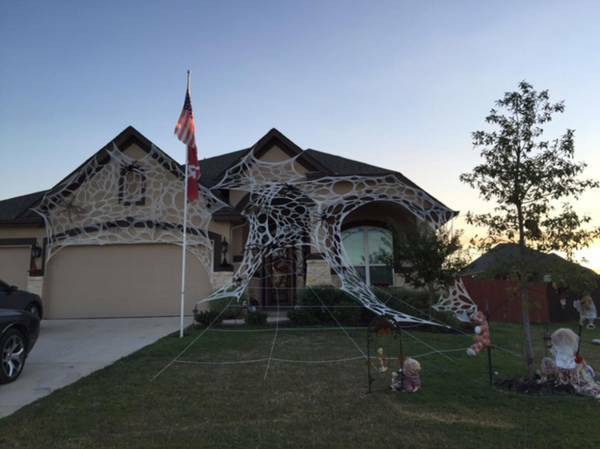 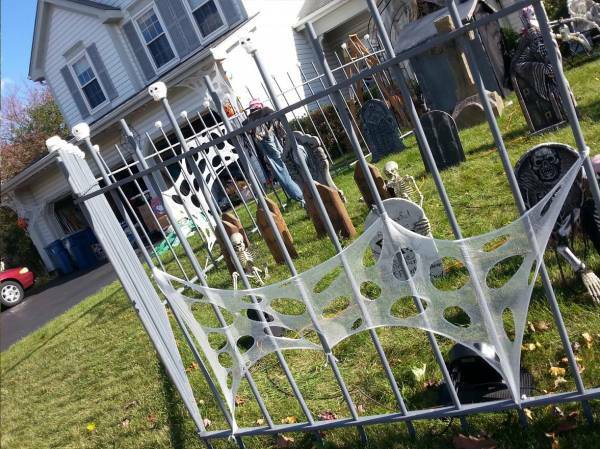 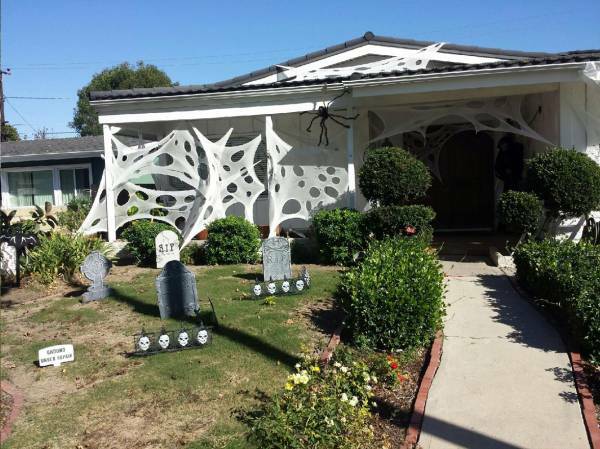 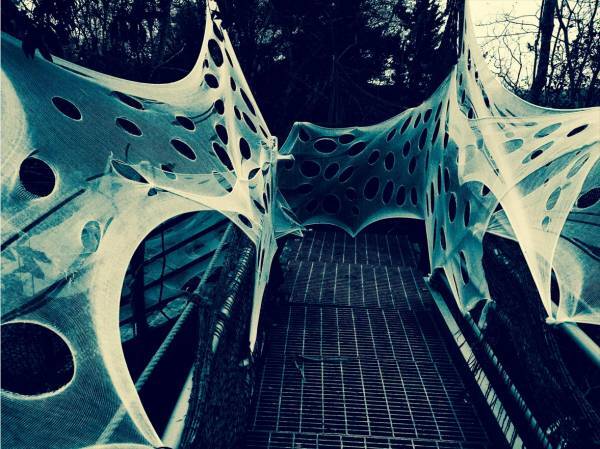 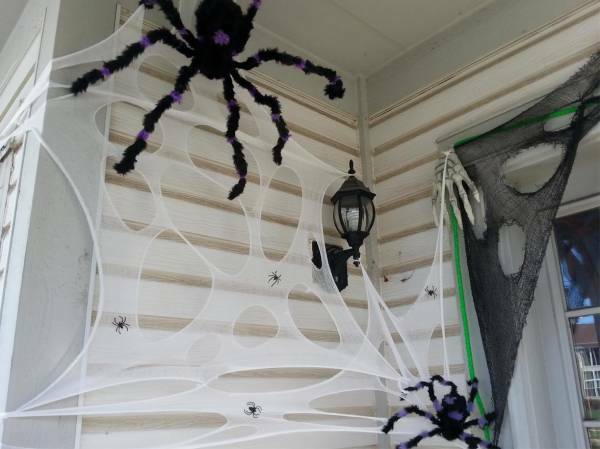 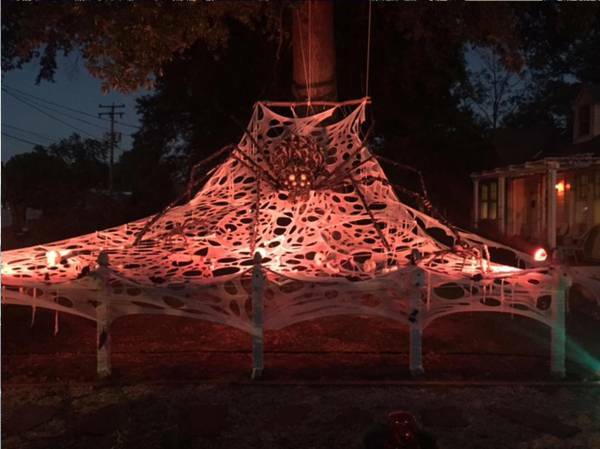 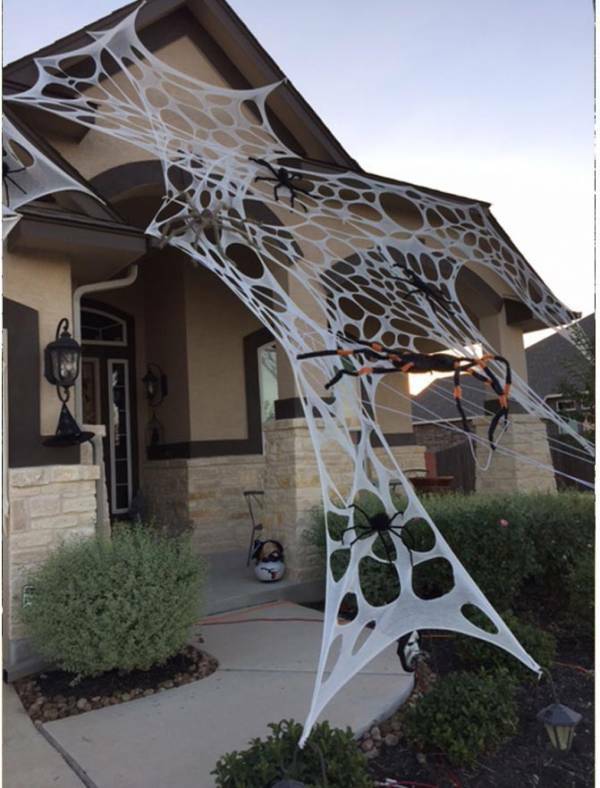 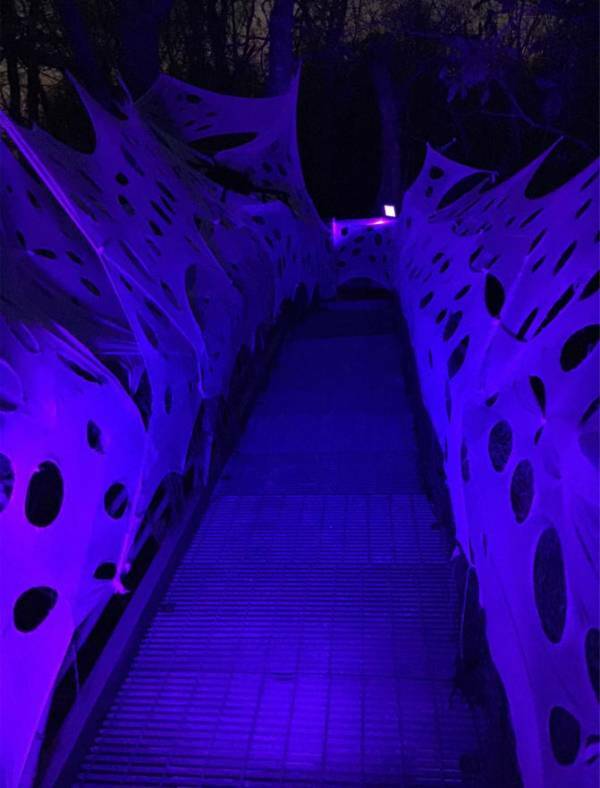 Used to create spooktacular webs for both indoor and outdoor displays, as well as corpsing material for bluckies, our beef netting is a favorite among Halloween enthusiasts. 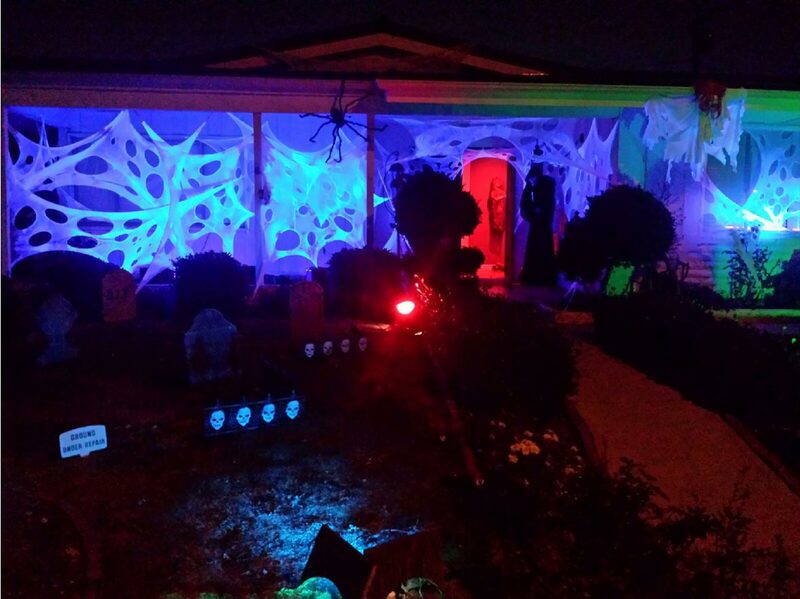 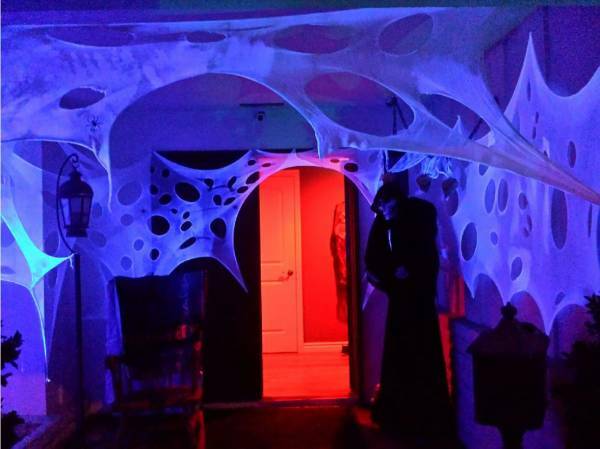 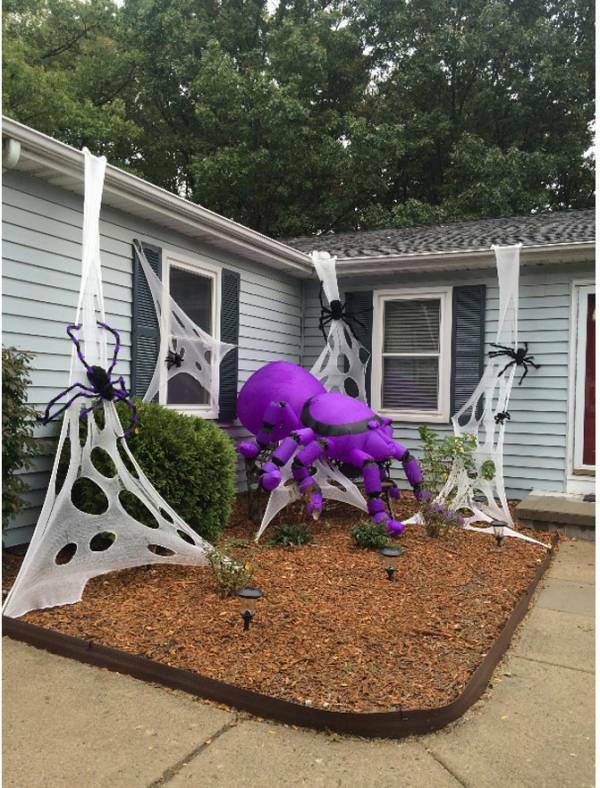 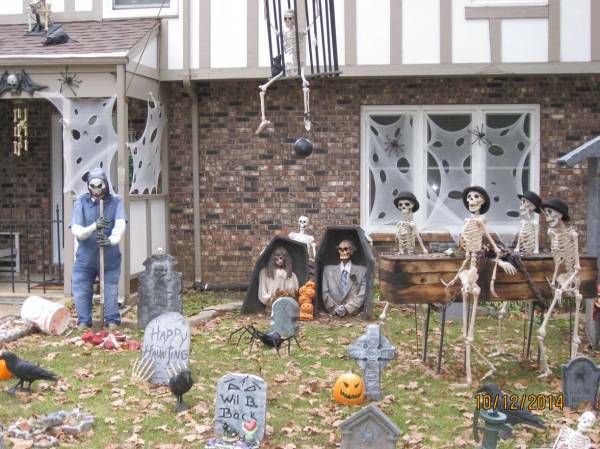 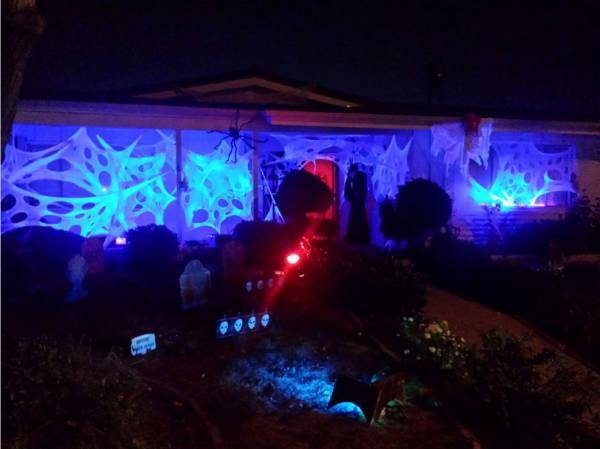 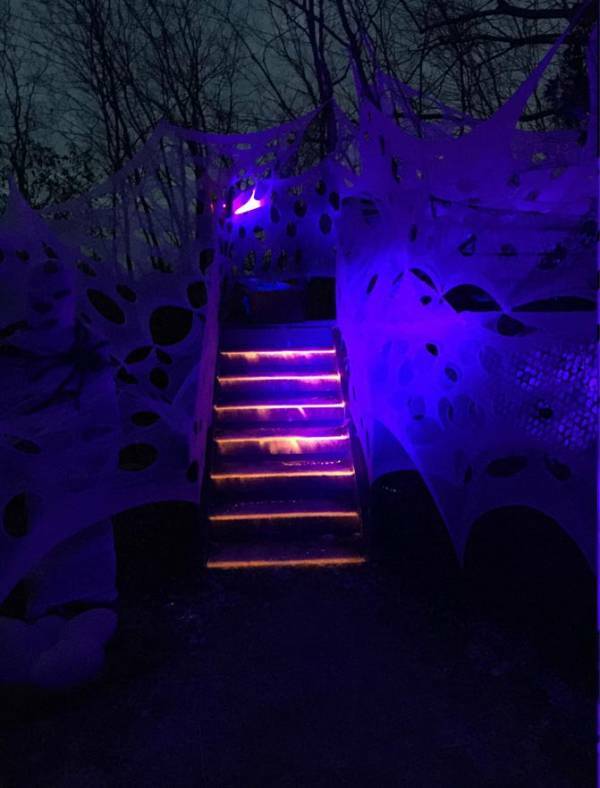 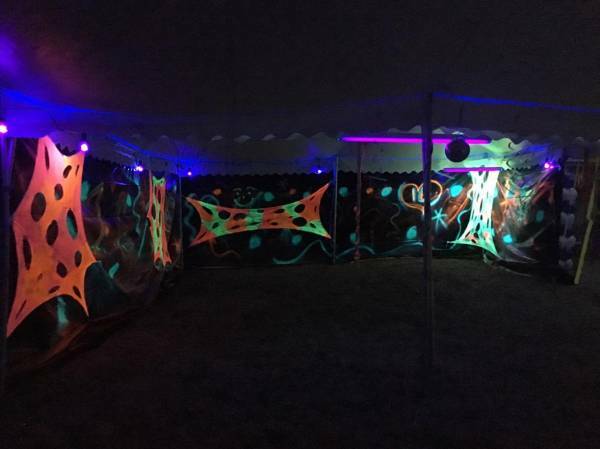 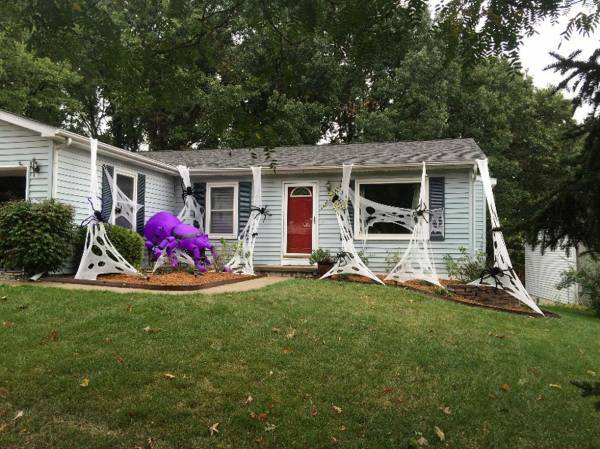 Check out our photo gallery below for some great ideas, and if you need help setting up your haunt, be sure to watch Cathy LeBeau's video below for some assistance. 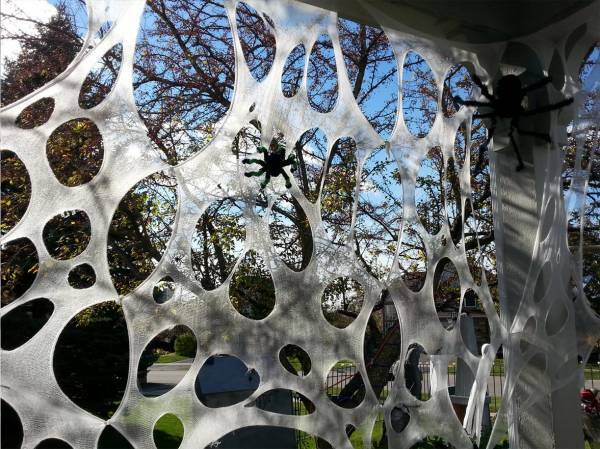 The tube is approximately 12 inches wide before cutting into flat panel (approximately 24 inches when cut flat). 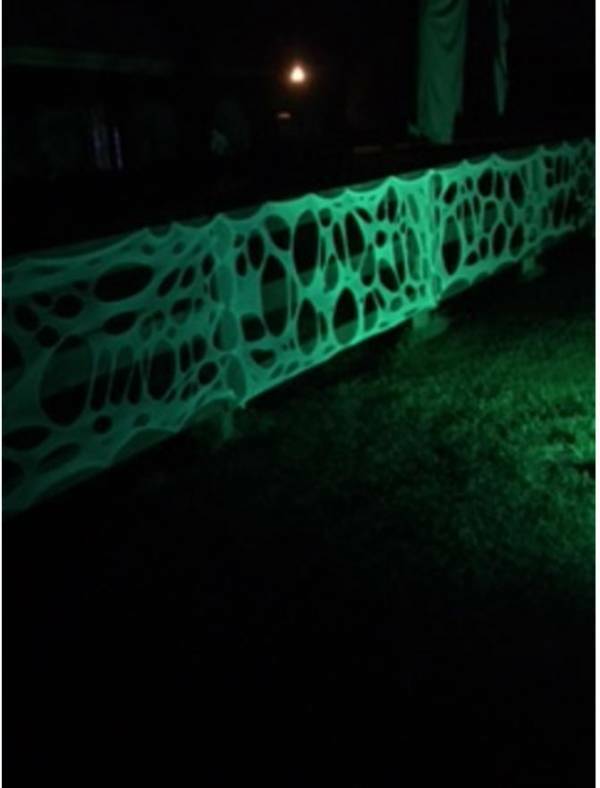 The Poly-Cotton Blend yields approximately 12 yards per pound, while the Polyester Netting yields approximately 16 yards per pound.